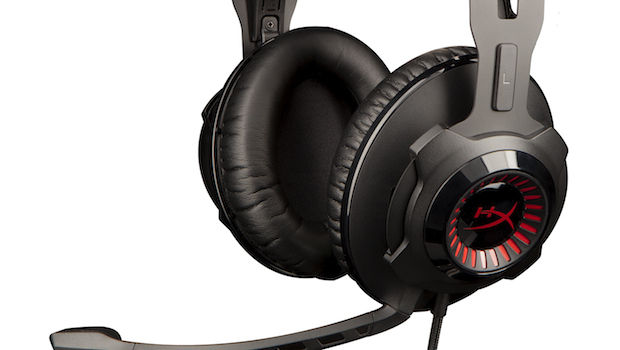 Makers of the prior Cloud headsets, HyperX, announced today that their new headset in the Cloud series will debut May 9, 2016. The Cloud Revolver features an improved audio range and directional 50mm drivers, as well as some nice memory foam for comfort during those really long Dota sessions. A removable microphone and audio control box extension add increased versatility, for those who like to take their headsets on the road with them. Pre-orders for the Cloud Revolver open on Amazon, Best Buy, and NewEgg on April 1, and the headset will be compatible with both PC and consoles.